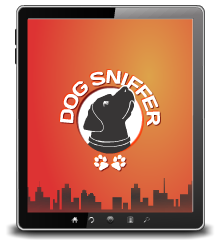 Banfield Pet Hospital Northridge is your partner in quality pet care. From thorough physical exams and lab work-ups, to dental cleanings, x-rays and surgery, this full service pet hospital is committed to the long-term health and happiness of your pet. Let us show you how an Optimum Wellness Plan® ensures ongoing preventive care for your pet, at every life and health stage. 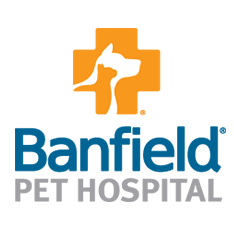 Please try Banfield Pet Hospital Northridge for all you pets needs.